When your home, business or worksite needs additional on-site storage, call in the best! Carolina Containers is one of the leading providers of storage and shipping containers in the Carolina’s and across the east coast. We are centrally located in Raleigh, NC and we have a full yard of 20′ and 40′ storage containers and ground level office’s for sale and rent. 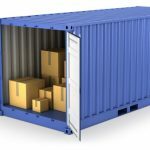 We can provide containers quickly and stress-free in as little as 24 hours. We deliver the container to your location for onsite storage. The containers can be modified to your specifications. Some of the modifications we offer are roll up doors, office doors, vents, windows, electrical, air conditioning & heating, insulation & drywall and any other modifications that you might need. There are many uses for these containers. We also sell office containers that include lights, outlets, air conditioning & heating and tile flooring. Many other types of modifications are available to meet your needs. Call us today to order one to meet your exact needs. 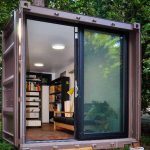 Shipping containers are very useful in a number of circumstances. We deliver shipping containers to construction job sites very frequently. 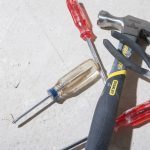 They are perfect for holding materials that need to be secured while projects are underway. Because they can be sealed and secured, they are perfect for items that can just be left out on site. We also deliver a office containers to job sites. Need a portable office that can move with you? Carolina Containers can customize your container to be the ultimate portable office for your company. Lease or buy, contact us to find out more about customization options. When you drive around our area, you will see Carolina Containers’ shipping containers throughout the Raleigh area (and beyond!). These steel containers are perfect for temporary or permanent business storage needs. We can deliver your container and place it on your property. Overflow materials or products can be stored safely and securely in your container until needed. Just need some quick temporary storage for seasonal products? 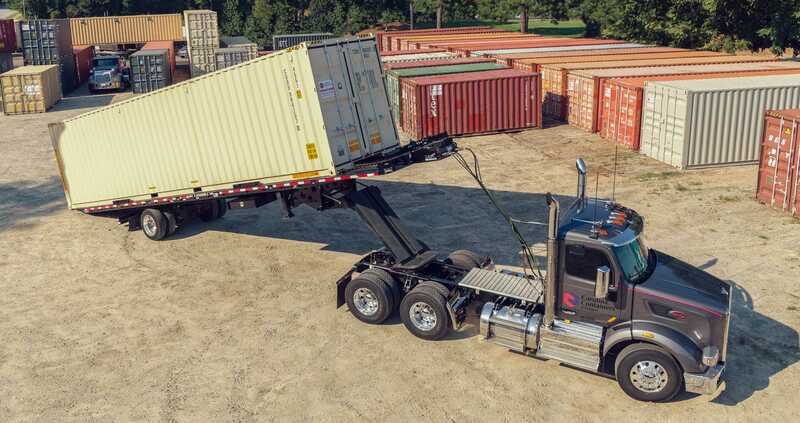 A call to Carolina Containers can have YOUR temporary storage solution onsite fast anywhere in the North Carolina area and up and down the East Coast. Carolina Containers has the largest selection of steel shipping containers on the East Coast – HANDS DOWN! Whether you’re looking for a quick storage solution of you want something special, we’ve got the containers. Need just one – or a whole yard filled with containers? We have them ON HAND at all times ready for fast delivery. Call us TODAY to get the best pricing on one of our new or used steel shipping containers for sale or lease. Carolina Containers & Transport is the go-to storage container solution in and around North Carolina. For all of your storage container needs, Carolina Containers & Transport is always ready for your call.